Replace exhausted air with fresh air (known as makeup air) using these air plenum units. 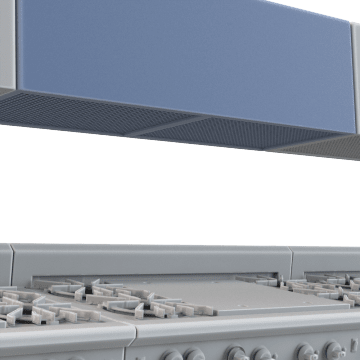 They are often used in spaces where air can't be recirculated due to fumes, odors, or grease, such as in commercial kitchens and restaurants. They also help an HVAC system perform more efficiently to help save on heating and cooling costs. These units feature perforated panels to distribute airflow evenly.